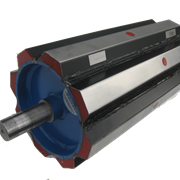 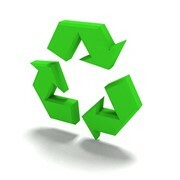 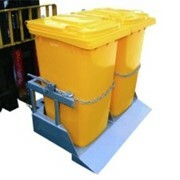 SuperiorPak is committed to producing a superior quality product. 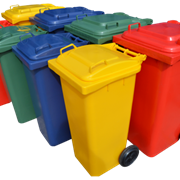 Through extensive research and development, field testing and quality controlled manufacturing, SuperiorPak bins exceed all national regulatory standards. 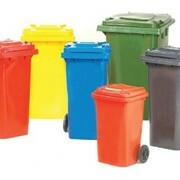 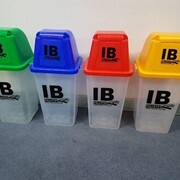 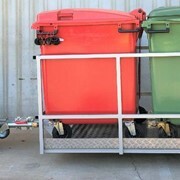 The plastic resins used in the body and the lid of the SuperiorPak wheelie bin consist of up 50% post consumer recycled HDPE (High Density Polyethylene) mixed with new HDPE plus the colour pigment and UV stabiliser. 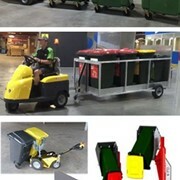 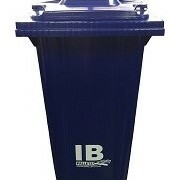 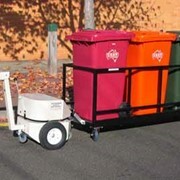 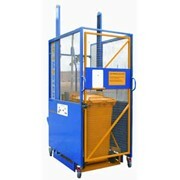 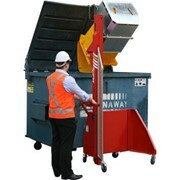 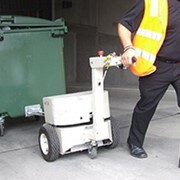 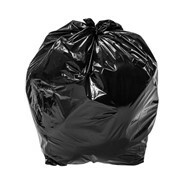 SuperiorPak Mobile Wheelie Garbage Bins is made using a pressure injection moulding technique that achieves a uniform wall structure. 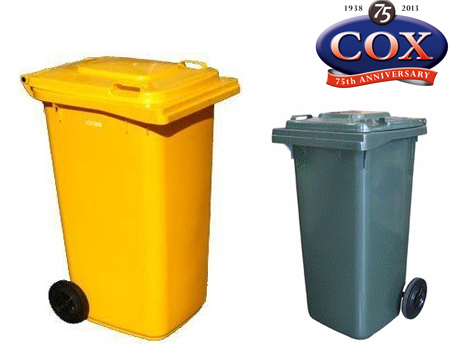 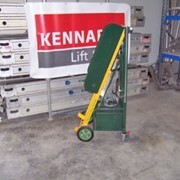 in 80, 120 and 240 Litre capacities.